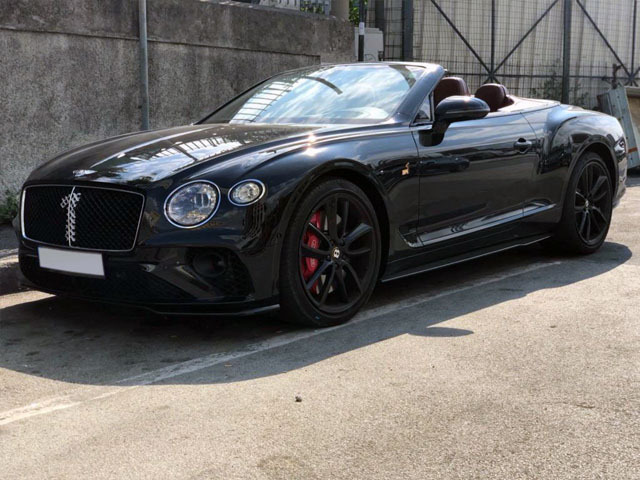 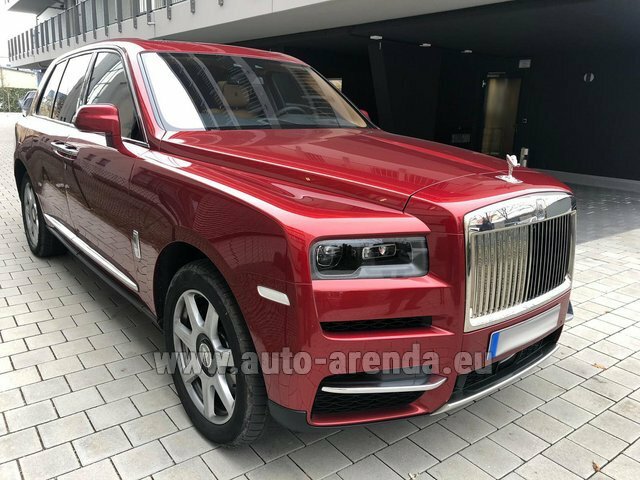 Auto-Arenda company provides services for renting and hiring prestigious luxury cars and luxury business cars in France. 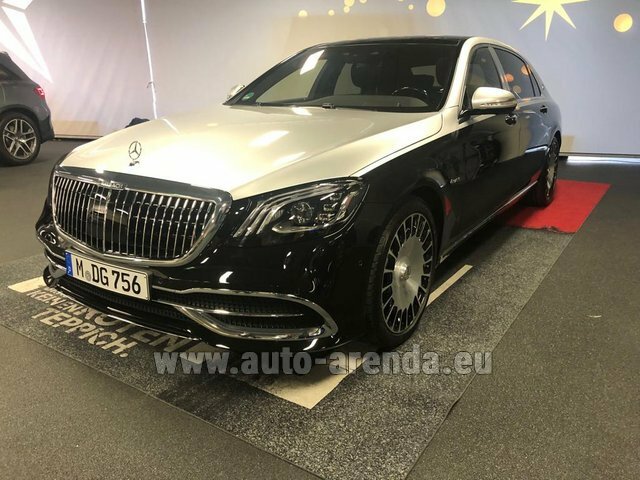 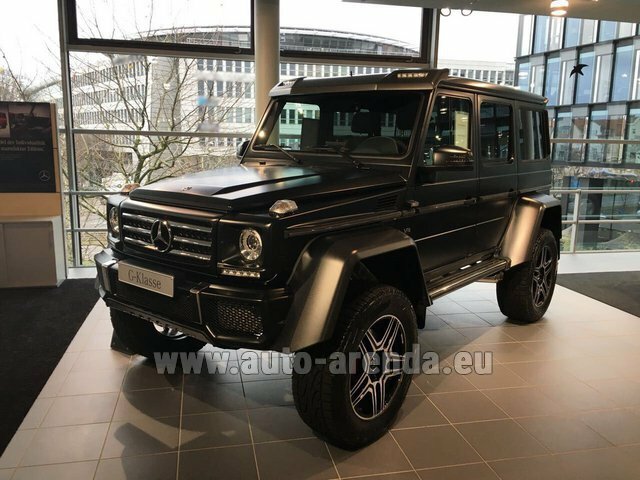 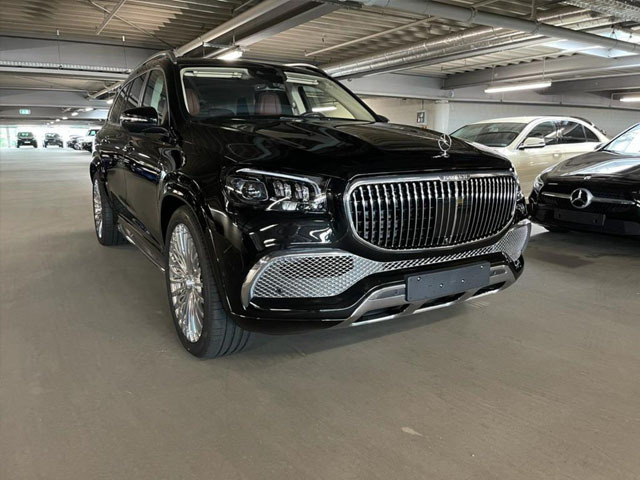 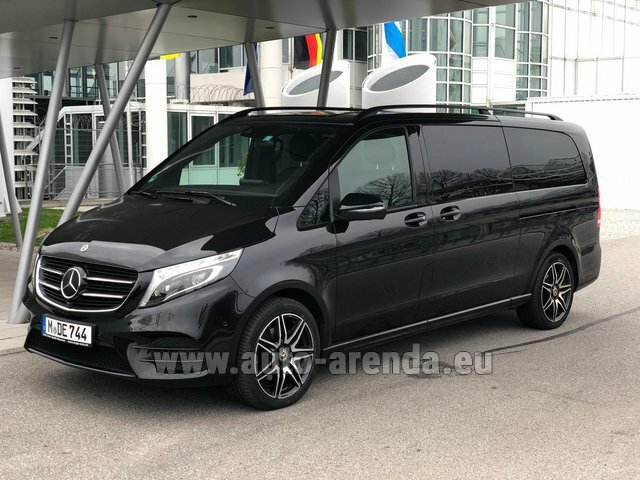 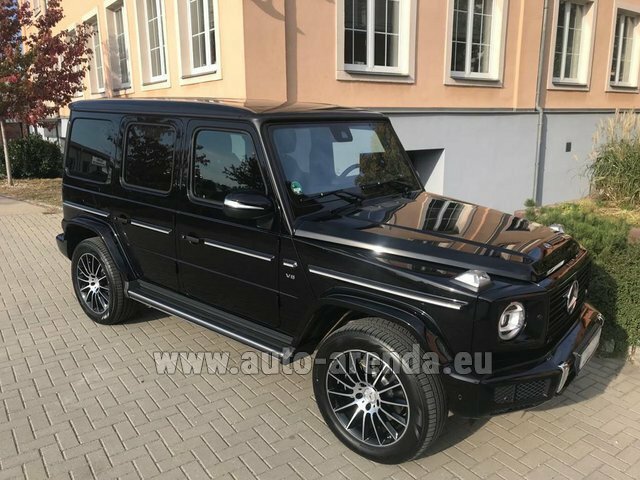 In Auto-Arenda, you can book and rent a car from any of the classes – VIP, luxury, convertible, sports, exotic, full-drive, SUV, AWD, 4x4, sport car, classic, VAN, minivan, minibus, 7-seater, 8-seater, 9-seater bus, futuristic, supercar, exclusive. 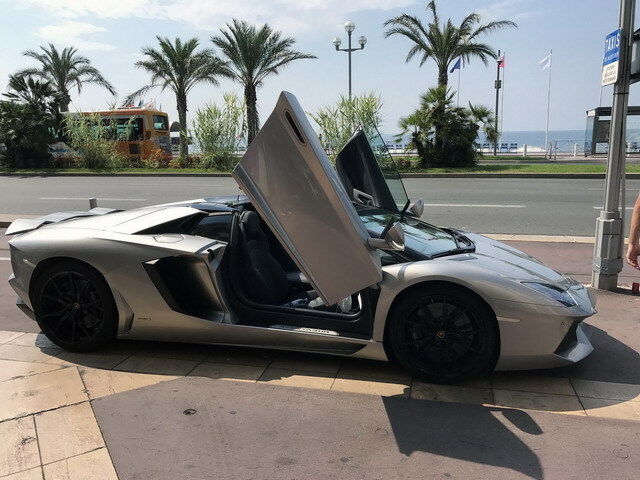 Auto-Arenda will provide you elite cars of any of the brands for rent in France. 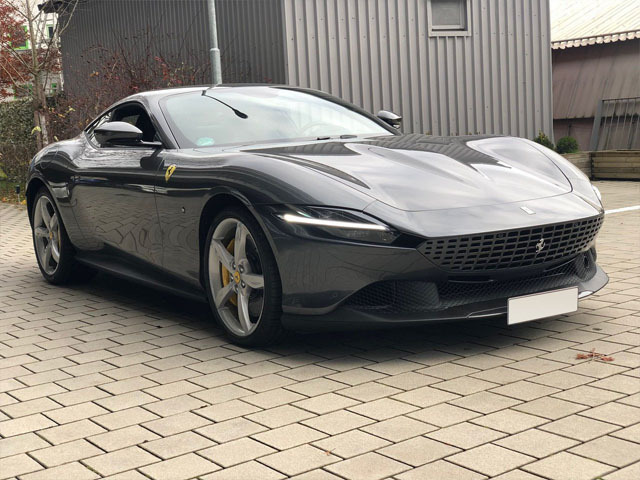 Auto-Arenda company's auto fleet, which is located in France, consists of the best brands of prestigious and luxury cars: Mercedes, Maybach, Audi, Aston Martin, Ferrari, Jaguar, Lamborghini, Land Rover, Nissan, Porsche, Volkswagen, Rolls-Royce, Bentley, BMW, Toyota.